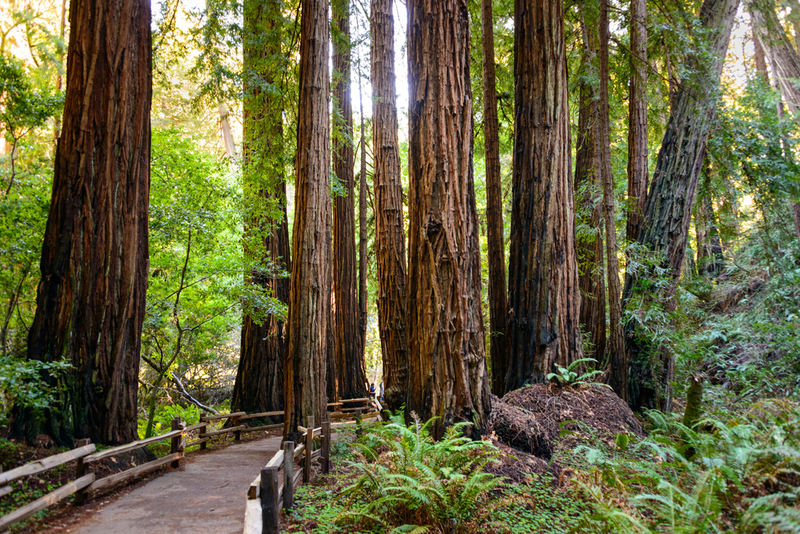 Walking through Muir Woods is walking back through time. The only surviving primordial Redwood forest on the coast, Muir Woods is a surreal experience and the closest thing to silence you’ll find so close to the city. That’s because there isn’t that much wildlife. There are bats and owls early morning and late night, but due to the shade provided by the Redwood canopy, food is scarce. That said, this makes for a peaceful experience and a perfect place to disconnect. #Protip: If you plan on driving, get up early to miss the traffic. It's a one lane road to get there and it does get backed up pretty quickly. You can also take the shuttle in spring and summer. 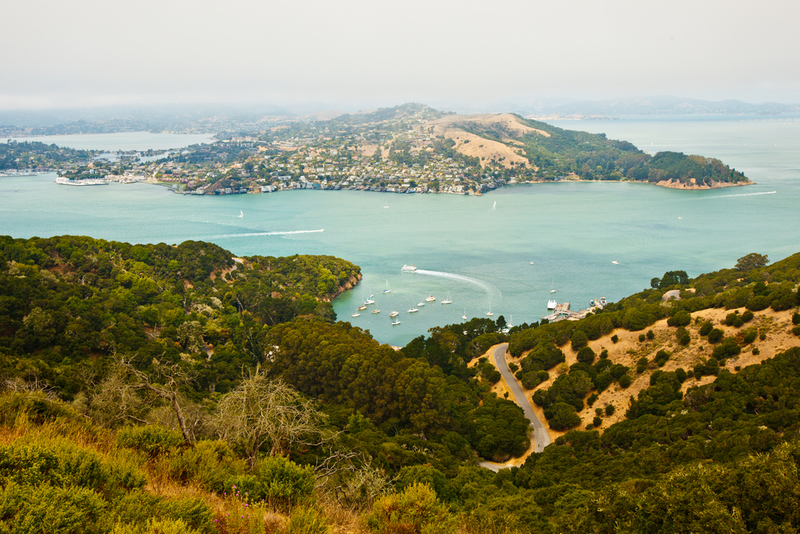 A popular weekend retreat, Angel Island is a short ferry ride from the city. And considering that it is only accessed by ferry from either SF or Tiburon, Angel Island is ideal for going #offthegrid. It’s also one of the best views of the entire Bay Area. 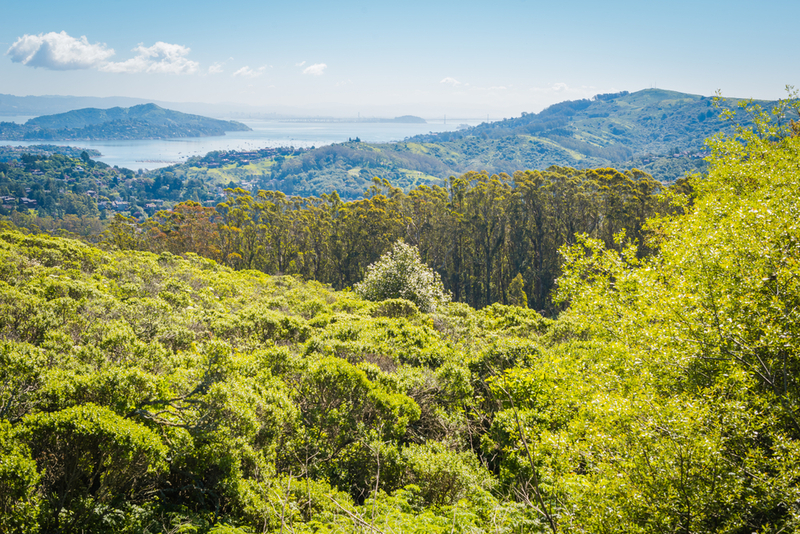 Climb the island’s Mount Livermore for birdseye views of the Golden Gate Bridge, the Bay Bridge and the Richmond-San Rafael bridge, as well as the bay islands of Alcatraz, Oakland, and Sausalito. Even if you’re not much of a hiker, the paved trail makes this trek pretty easy, and the view makes it all worth it. Get details on ferry tickets here. The Marin Headlands is a must. This national park has everything. 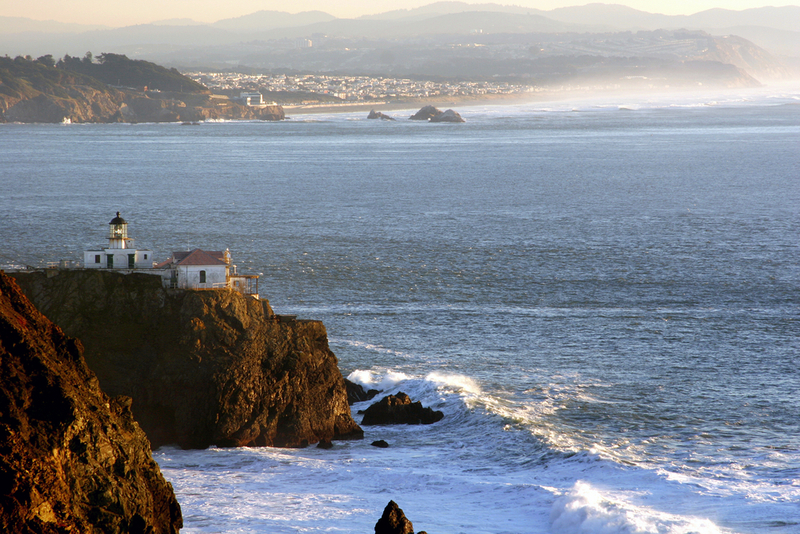 From the Point Bonita Lighthouse to the Rodeo Lagoon and its pebble beach, to the park’s numerous trails. And then there are the views - the basalt cliffs, the crashing waves, the green hills covered in spring wildflowers. It also has several historical sites, too. There’s a cold war museum at the Nike Missile Site, and the Battery Townsley still in place from WWII. Whichever you choose to see, the Marin Headlands are perfect for a picnic - and one of the best excuses to cross the Golden Gate Bridge. 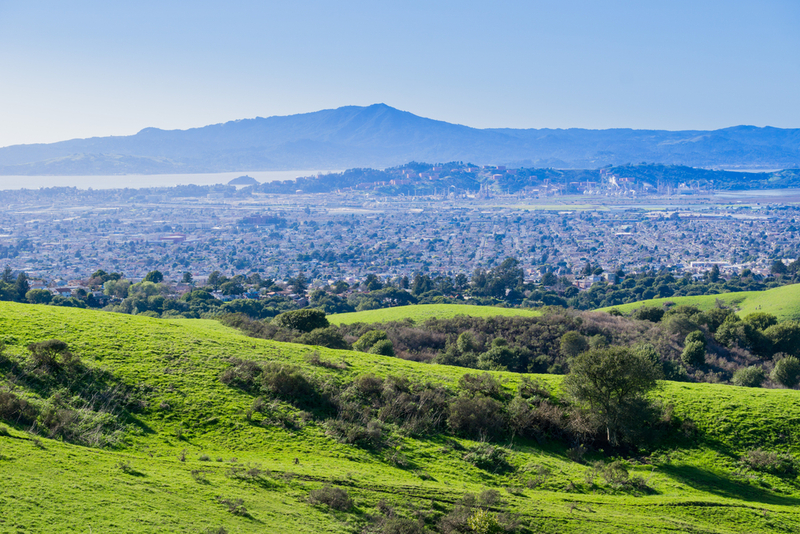 Located across the bay between the Berkeley Hills and the San Pablo Ridge, Tilden Regional Park makes for a gorgeous day trip with the family. One of the more developed parks on this list, Tilden Regional Park has everything from a botanical garden to a steam train (a must! ), a merry-go-round and the Tilden Little Farm, where kids can feed the animals. It also has acres of open spaces, and well-maintained trails for both hiking and biking. Then there’s Lake Anza for swimming and fishing and picnicking. The highest peak in the Marin Hills, Mount Tamalpais, or Mt. Tam for short, has something for everyone. With uphill hikes, flat trails, long and short, there’s really no excuse to not take a weekend hike here. That said, this is a popular spot with the rest of the SF population. Either way, it’s still a great place to unwind. Make sure to stop by Cataract Falls, for an especially serene respite.